High fuel costs don’t leave the Muttenthalbahn without a trace. 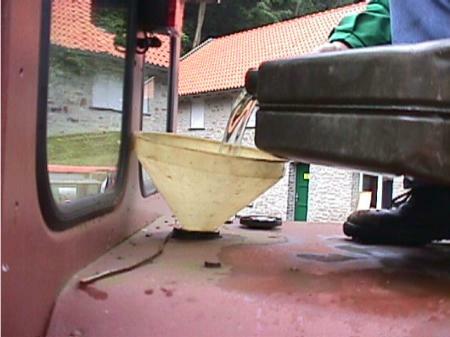 Our vehicles run mainly on diesel fuel which is obtained from the local filling station. We are truly grateful for every litre of diesel or cash donation. Heating costs for the exhibition buildings amount to €1000 per month outside the season. Maintaining a temperature of 13°C during the winter months to upkeep the buildings and their contents is inevitable. As a non-profit making association we receive no public financial support and are dependent on donations and membership fees. The revenue for the general upkeep of the museum is, if at all on some occasions, raised under strain. For this reason we kindly ask you for a donation.